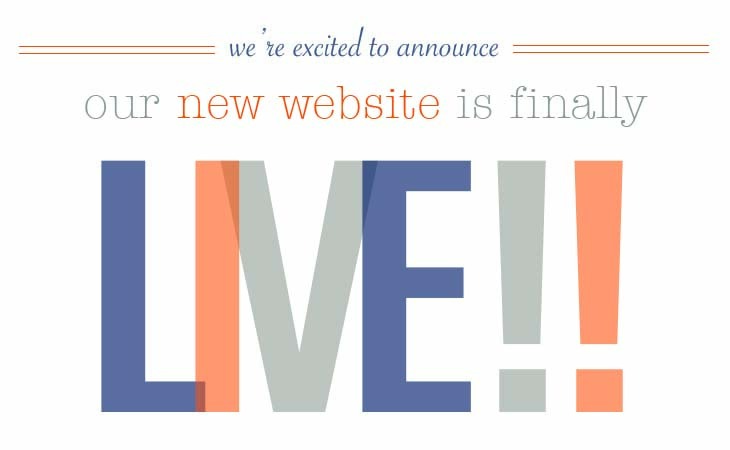 We are so excited to announce the launch of our newly designed website! The new site features an open design that is easier to navigate, faster, and more user-friendly. Take a look around and let us know what you think. Our goal with this website redesign is to provide our visitors with an easier and more enjoyable experience when searching for a source of working capital for their business. Our site now offers the informative and educational content needed to learn more about SouthStar and our services, while also offering a direct and simple path for those ready to begin the funding process. The new site provides a more solutions based approach by breaking down each of our services, so they are easier understand and our visitors are able to realize the direct benefits to their specific business. Our full application for funding is now offered as an interactive form, allowing for a faster application and financing process. We will constantly be updating our site with helpful information, education content, articles, client successes, and company announcements in the Blog section of the site. We hope you find the new website beneficial and easy to navigate. For any questions, suggestions, feedback, or comments, please email us at april@southstarcapital.com. Start at Site's Home Page! ← Is Equipment Leasing Right for You?